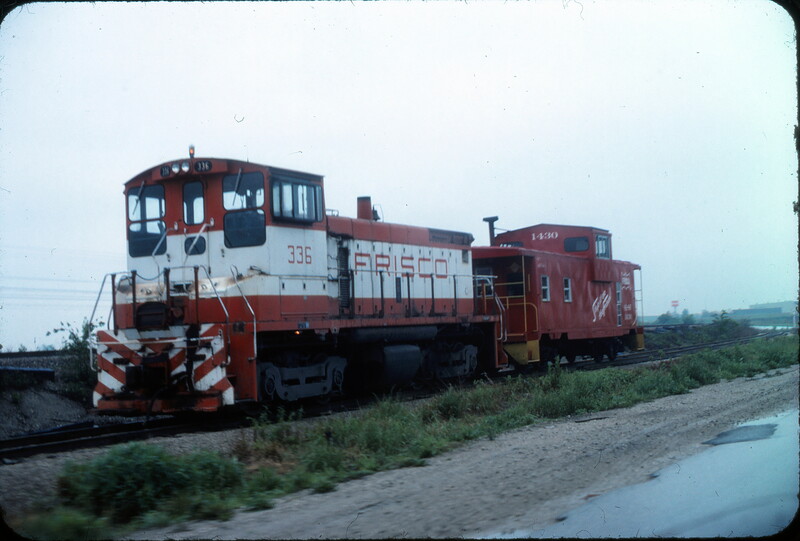 This entry was posted in CA Collection and tagged 1430, 336, Caboose, Electro-Motive Division, SW1500. Bookmark the permalink. South of Lenexa. The road is Santa Fe Trail Dr.